CAE advising staff provide high-touch advising services for CAE Scholars, supporting students in the co-creation of their Wisconsin Experience. 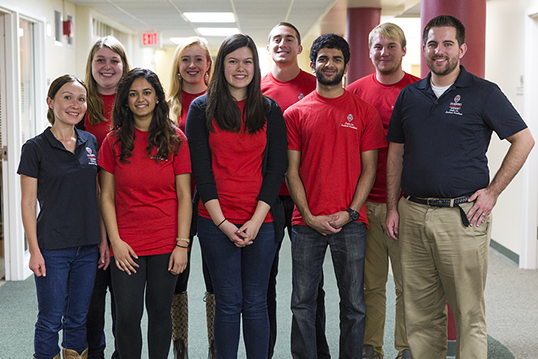 CAE’s Academic and Peer Mentoring programs holistically support students’ social and academic success at UW-Madison. 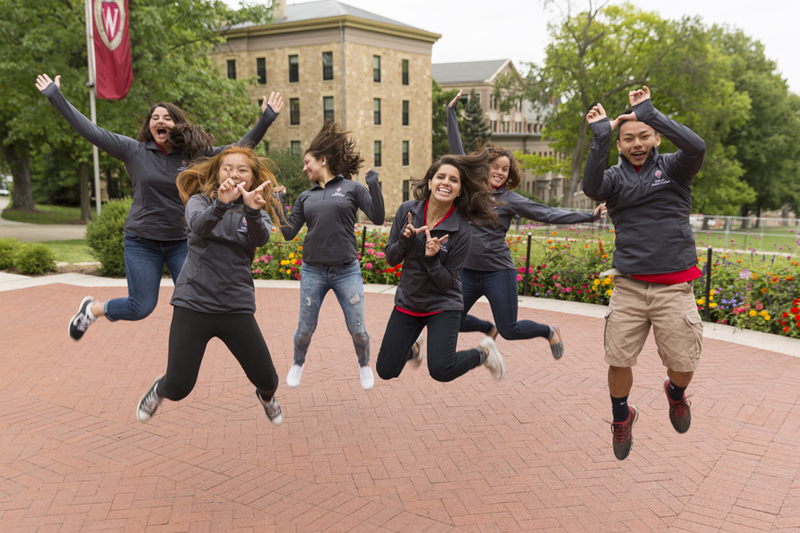 The CAE Peer Mentoring Program supports the transition and retention of first-year students at UW-Madison. 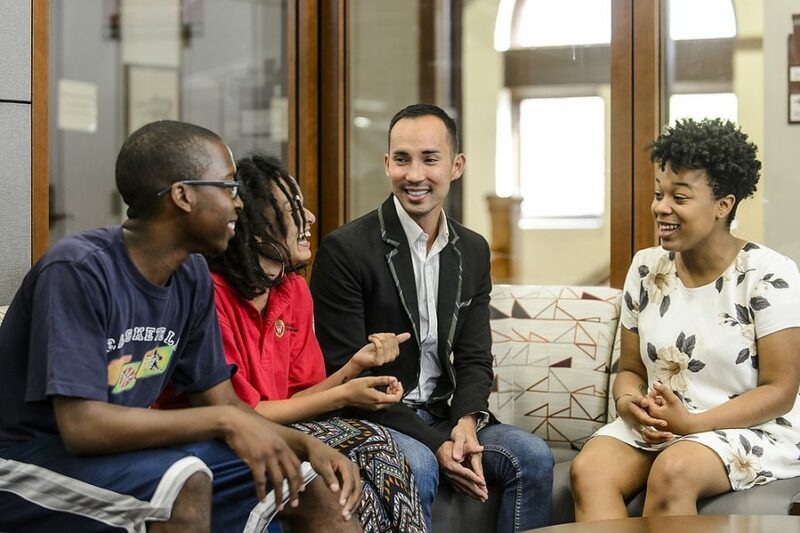 Upper-level undergraduates work with first-year students as they transition from high school to college. CAE works in collaboration with L&S Deans’ Services unit to provide satellite academic deans’ services to support the academic success of L&S students.